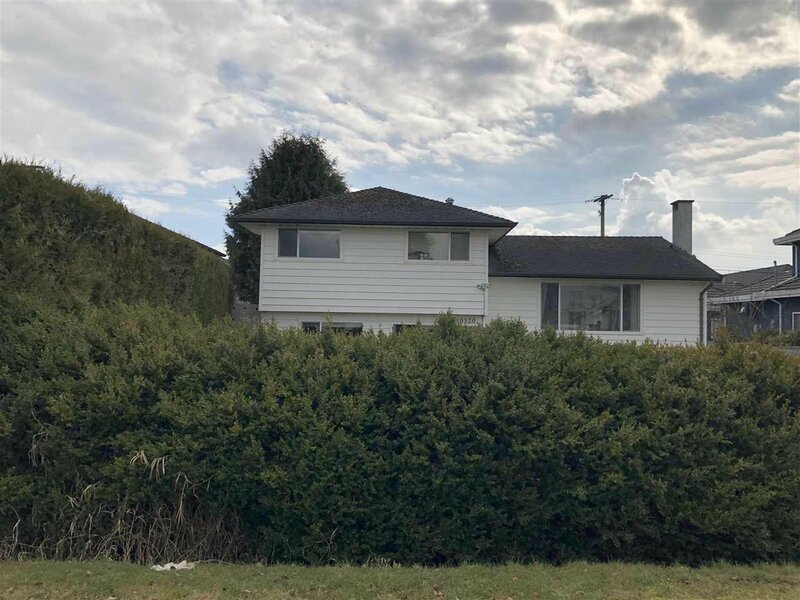 3 level split situated on a large 8000 sq ft lot with rear lane access to double detached garage... Solid home in great neighbourhood with new renovations which include: new roof, new furnace and heat pump/air conditioning, new appliances, new paint, new covered sundeck, new gutters, new HW heater, new light fixtures, new kitchen countertops and sink and faucet, refurbished hardwood floors, new windows throughout the home, and upgraded landscaping including a children's treehouse in backyard. 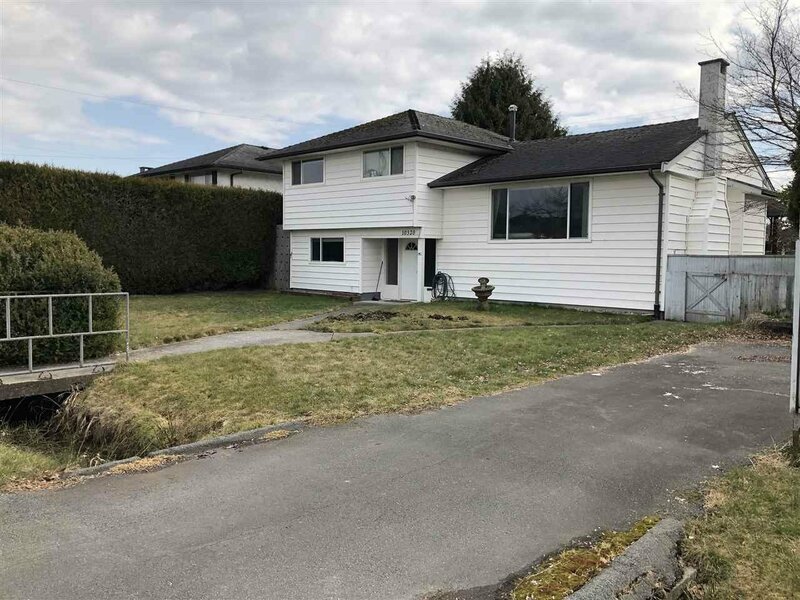 Situated on a quiet street close to McNair Secondary and centrally located close to buses and shopping.Live in now and build your mansion later. Meas approx.